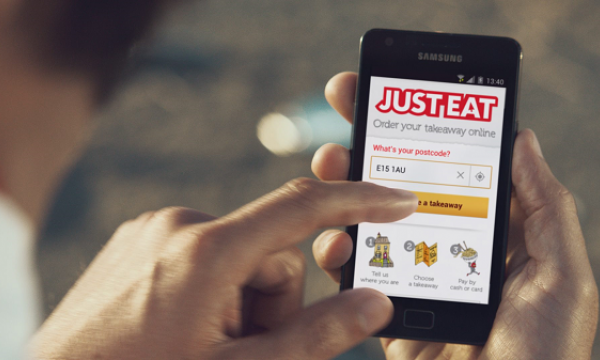 Looking to get a bigger slice of the delivery pie is Pizza Hut Europe, who recently announced the roll-out of its new loyalty programme, Hut Rewards, across the UK. Aimed to reward loyal pizza fans, Hut Rewards allows customers to earn token-like ‘slices’ that can be redeemed for free food when ordering from Pizza Hut Delivery. A ‘slice’ can be earned for every £10 spent, with rewards given at various milestones. Customers can claim a free side after earning five slices, a medium sized pizza with seven slices, and a free large pizza with 10 slices. The launch is the latest development in Pizza Hut Europe’s focus on digital, which has included work to enhance its website and online ordering system as well as the creation of a new innovation hub called Pizza Hut Digital Ventures. Speaking to QSR Media, a spokesperson for Pizza Hut Europe says the programme’s trial phase was met with ‘overwhelmingly positive’ feedback, and wanted to consider what customers want from such initiative. “Our ambition was to make Hut Rewards the easiest and richest loyalty programme in the food delivery segment. That’s why prior to the launch, we carried out three months of intensive research including in-depth interviews with consumers and tests involving multiple iterations of the programme,” the spokesperson said. “Moving forward our franchisee partners across Europe will be able to replicate Hut Rewards as an example platform but these will operate locally,” the spokesperson added. Hut Rewards was created in partnership with loyalty specialists Punchh. “In the fast-moving world of fast casual dining, customer relationships are critical to business. By implementing Hut Rewards, Pizza Hut is demonstrating their commitment to building these relationships and building loyalty,” Shyam Rao, CEO of Punchh said. 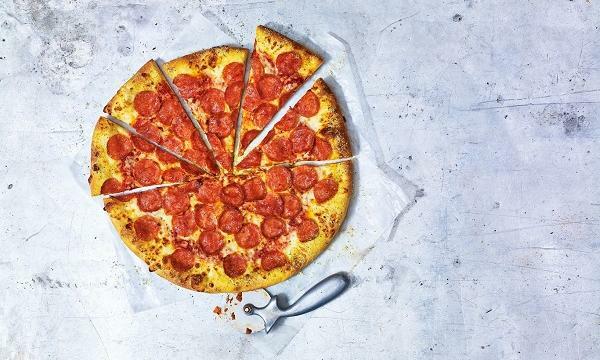 Pizza Hut Europe currently operates more than 1,500 restaurants across 30 countries, employing around 30,000 people and operates a franchise network across the region.